Ryo Central: Work? Forget About It... 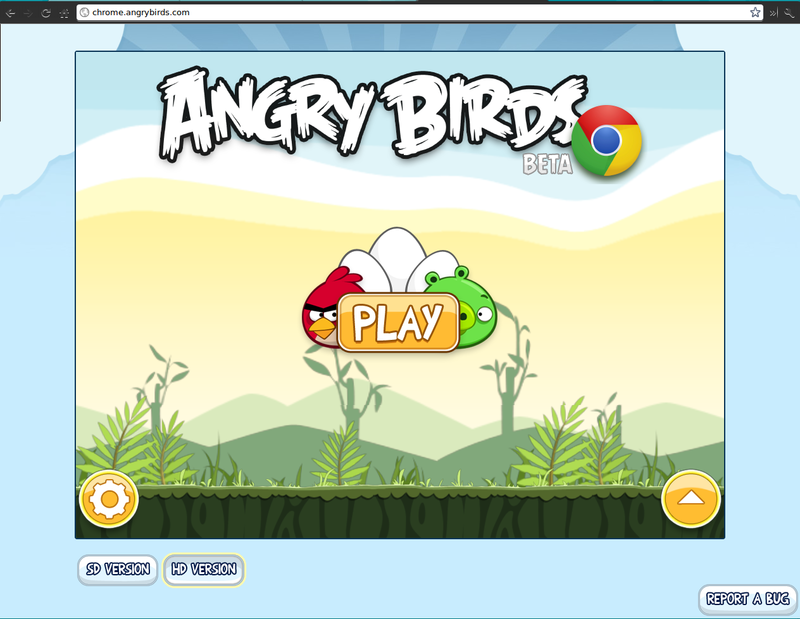 Angry Birds For Chrome! Work? Forget About It... 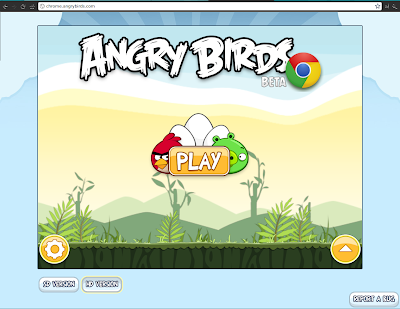 Angry Birds For Chrome! No way! It happened. Companies are on the edge of a disaster. People might stop their work and actually having fun. Who is responsible for this chaos? The union? The government? No, it's Rovio and Google. Angry Birds is now available at the Web-Store for the Chrome-browser. This is really something. The uber-famous game from mobile devices, are now available to be played in your Chrome-browser. And it's free. Wow, I didn't see that coming. Now people can stop working completely :). But wait, does it run? It looks like it uses some CPU-power, but even on a dual-core 1.6 Ghz laptop it runs fine. If you discover problems, you can switch between HD and normal graphic quality. All you need is Google's browser and visit the web-store. There you can search for Angry Birds, or just click the big picture to install it. I'm sure it will feature on the main site of the store for a it of a time.